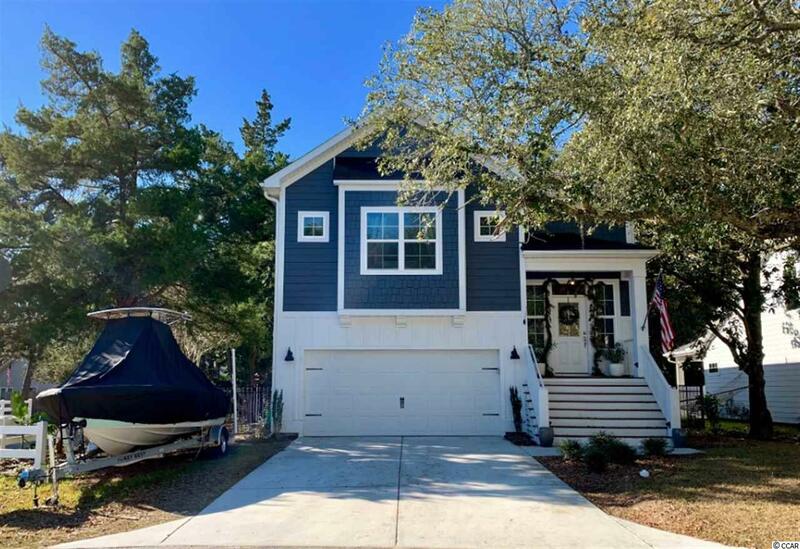 Welcome home to this low country style 4 bedroom, 3.5 bathroom home perfectly situated in the heart of Murrells Inlet. 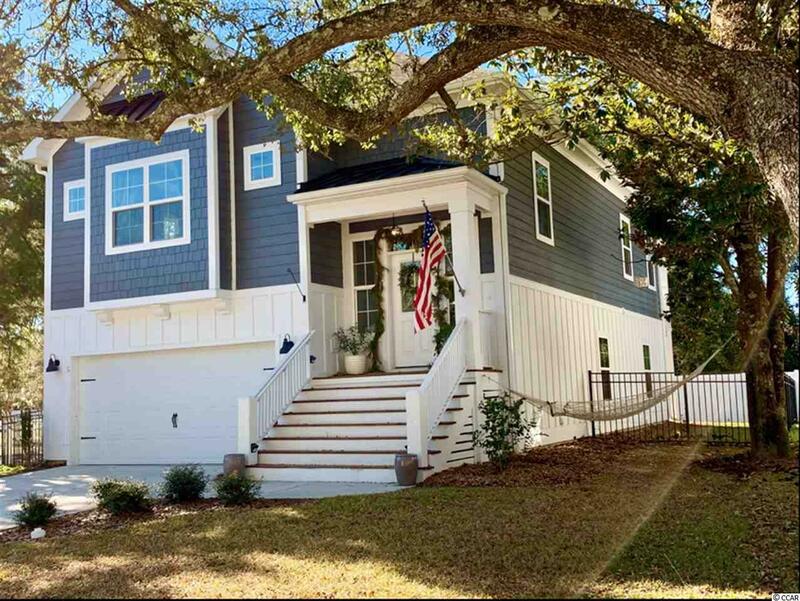 This home features all the upgrades including unique light fixtures, an irrigation system, all stainless steel appliances, energy efficient features, with granite countertops and luxury vinyl plank flooring throughout. Not within a flood zone, with a tankless hot water heater, natural gas, and no carpet anywhere makes this the ideal forever home. 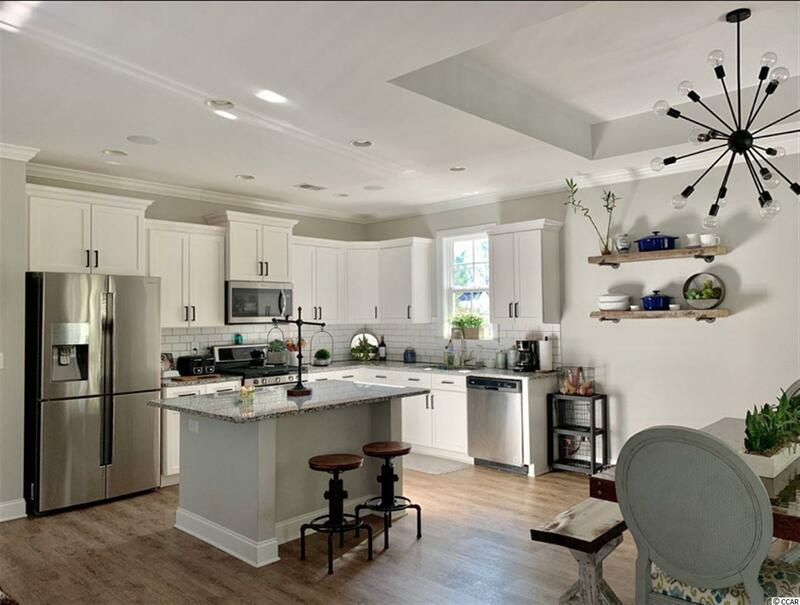 The kitchen features beautiful white cabinets and a large work island with breakfast bar on the opposite side. An open floor plan of the main living areas is perfect for entertaining, with a fireplace in the living room as a main focal point. 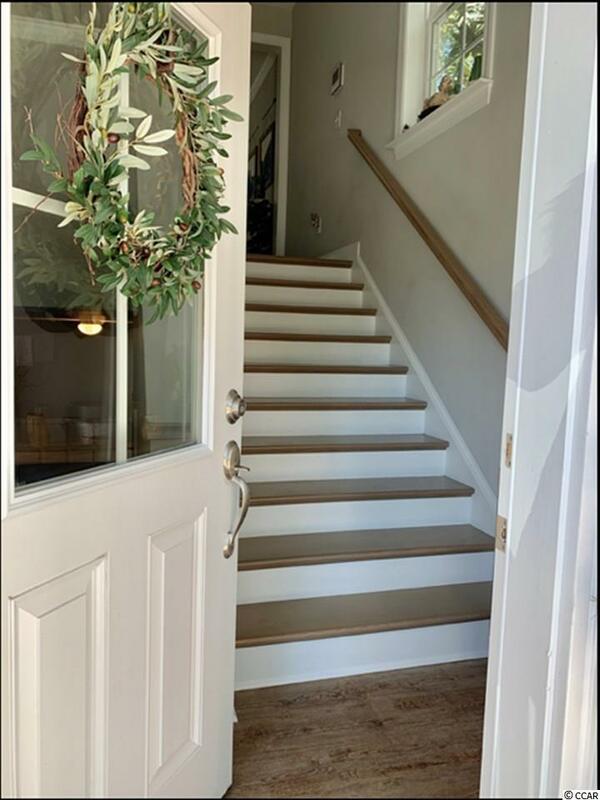 The master bedroom offers bench seating by the window and an overly spacious walk in closet, while the master bath has double sink vanities and a tiled shower with two shower heads. Each bedroom offers plenty of closet space with easy access to a bathroom. Enjoy your afternoons on your balcony or back patio in the fenced in backyard! Conveniently located near all of the Inlet's finest dining, shopping, and just a short five minute drive to the boat landing. You won't want to miss this, schedule your showing today!